IBM® TS1070 Tape Drive is designed to meet growing storage requirements and shrinking backup windows. Incorporating the latest generation of industry-leading LTO technology, the TS1070 tape drive is suited for handling backup, save and restore, and archival data storage needs with higher capacity and higher data transfer rates than the previous generation. The LTO Ultrium 7 technology supports media partitioning, IBM Spectrum Archive technology, and encryption of data and write-once-read-many media. 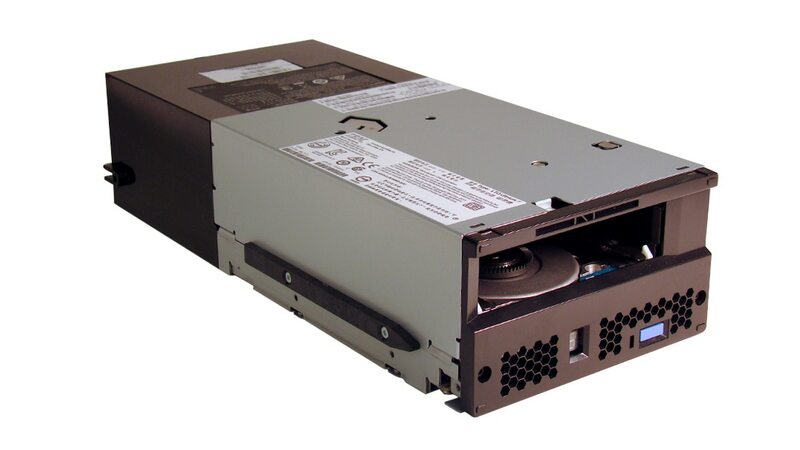 With a physical storage capacity of up to 15 TB, the TS1070 tape drive offers a storage solution for organizations requiring data backup and low-cost, archival data storage. Simplify data management with IBM Spectrum Archive utilizing IBM Linear Tape File System technology. With file-level access to tape data, quickly locate and update information on the tape media. When used in a tiered storage infrastructure, tape drives offer a long-term data retention solution with improve efficiency and reduced costs.